I was nervous about using Laminate Flooring because of other installations I had seen in our complex. ( Very Bouncy ) Brett advised us that their products were very solid especially with quality underlay. 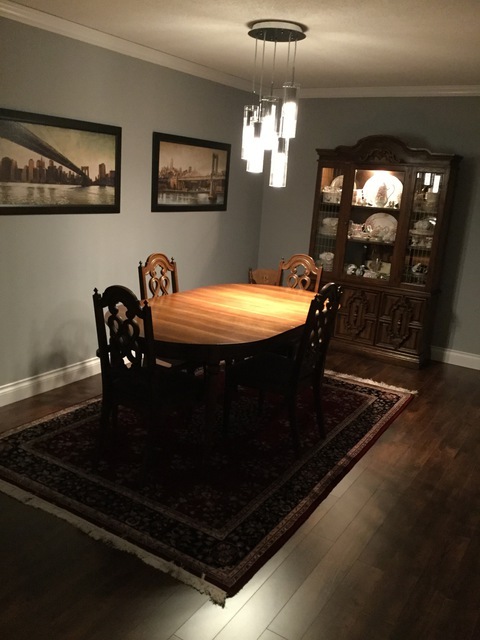 The Reno went as planned and we are extremely pleased with the product. The whole project was finished on time and with minimal disruption, because of the quality people we had to deal with, from Brett to the installers, Peter and his crew Mackenzie and Matt. We highly recommend this company.